Porl King's output over the winter and into spring was impressive with a number of releases including an album in the form of 'Analogue Witch', as well as two EPs 'Ghosts' and 'Shrines', and a 7” single 'Monoccvlt'. Many bands and artists would have taken a break at that point but only a few months later King released another album in 'Spells' and has now followed that with a two-track free download single. The new single, 'Revenant', features two tracks – the title track and b-side 'Unnatural' – which offer up two different sides of the In Death It Ends sound. The first song, 'Revenant' follows the familiar pattern of grooving bass line, low-fi electronics and dark psychedelic production held together with a post-punk framework. Again recalling the likes of The Soft Moon and early Killing Joke it feels minimalistic on the surface, but if you listen closely there is a lot going on which you can't help but be drawn in by. The second song, 'Unnatural', delves into more ambient and drone influenced territory. Its nice to hear King get very experimental and yet still come up with something identifiably IDIE. There's no bass groove propelling the song, and the electronics aren't as gritty, but the steady trip-hop style beat, swirling drones and dark pre-industrial sounds rising and falling through the layers and a new dynamic to what we have come to expect from the project. 'Revenant' maintains that balance between the dark, psychedelic experimentalism and the approachable post-punk and new wave sensibility that keeps In Death It Ends interesting and accessible. In terms of production, despite the use of low-fi electronic elements the mix and overall sound of the tracks are quite slick and polished. Which again plays into this balance maintained in the song writing. 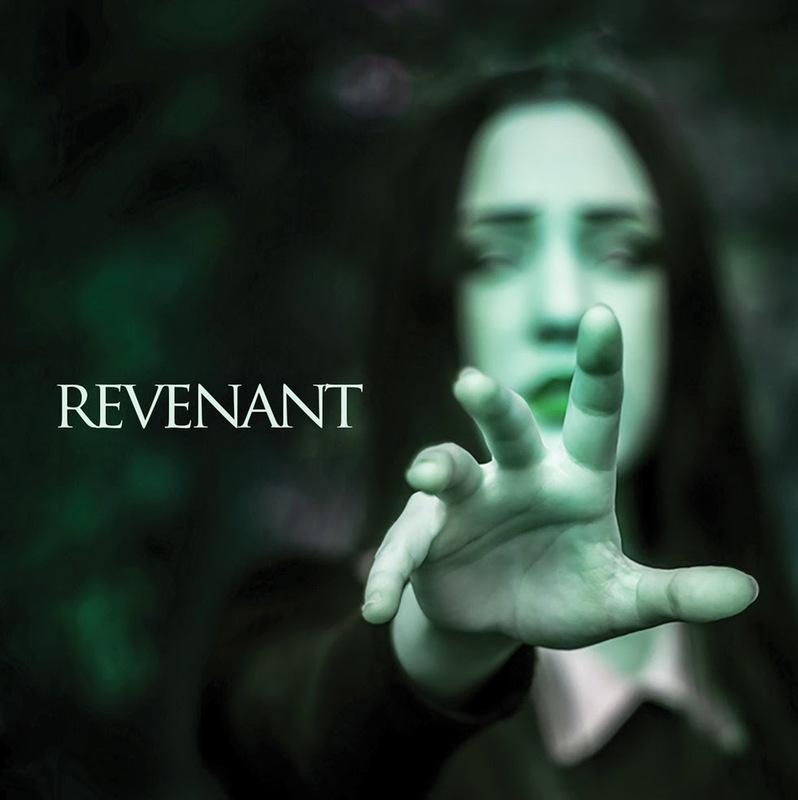 'Revenant' is a good starting point for those new to In Death It Ends, as well as a rewarding listen for long-time fans. Both songs show off what King can keep bringing to the table for what is a very high yield project for him. And it is probably safe to say that at this point he hasn't isn't showing any signs of running out of ideas yet.